ROKPA: What we do | The international relief organisation ROKPA is mainly active in the Tibetan areas of China, in Nepal, in Zimbabwe and in South Africa. Our work concentrates on the fields of education, medicine and culture. ROKPA helps where humanitarian aid is exceptionally difficult, but desperately needed. 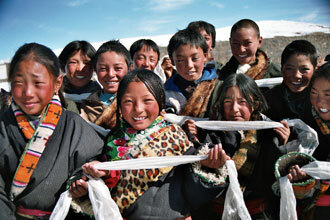 The work of ROKPA is primarily concentrated upon education, medicine and food/living costs. Choose a project region to learn more about our activities. ROKPA gets children off the street, provides professional training for single mothers and supports the homeless and destitute with warm meals. 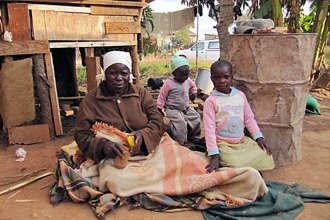 Zimbabwe has a very high rate of HIV/AIDS, with one in four children being an orphan. 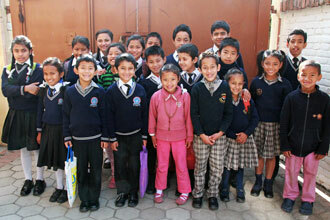 ROKPA is responding with a family support program. ROKPA is setting up an aid and support program mainly for families affected by HIV/AIDS, as well as running a street kitchen. ROKPA was one of the most active relief organizations in the Tibetan highlands between 1990 and 2016, mainly involved in education and medicine.